Luis Hermandez, MinusBlue, Velvet birds, Marga Sol, Derail and more. 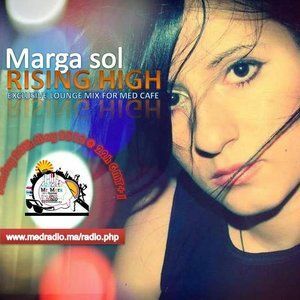 This show was 28th in the global lounge chart and 36th in the global chillout chart. Beautiful selection.. enjoying this a lot!! Happy 2015 my friend, let this new year be the best year ever!! !